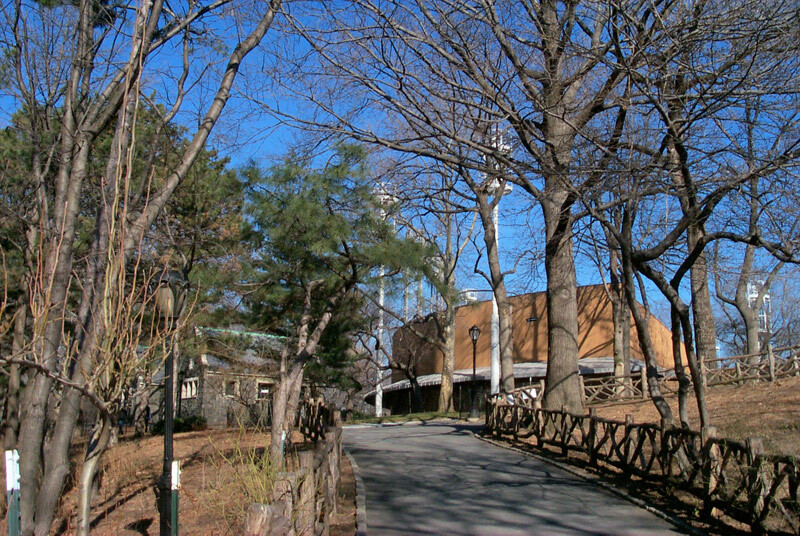 Miami In Focus Photo Gallery of the Delacorte Theater C80 in Central Park. 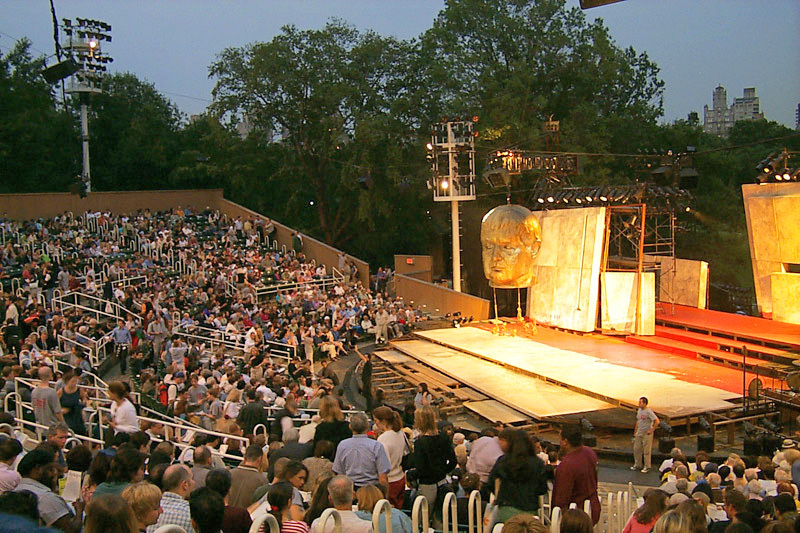 The setting for the Delacorte Theater in the heart of Central Park the summer home of the New York Public Theater Shakespeare in the Park, is unparalleled in the US. What theater featuring classical plays has a castle, in this case Belvedere Castle looming above it on jutting bedrock or a natural habitat just beyond the footlights of the stage? Nestled in a spot below Vista Rock and to the west of Turtle Pond it is flanked to the north by the Great Lawn. 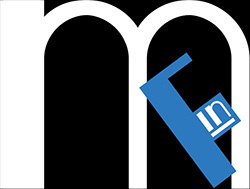 Featuring mainly the plays of Shakespeare it also offers other classical plays on occasion to a devoted audience who wait on long lines, streaming from the theater box office around the east rim of the Great Lawn, to get tickets. The wait takes hours. Many well-known stage and film stars have appeared in these productions, including Denzel Washington, Richard Dreyfuss and Meryl Streep. 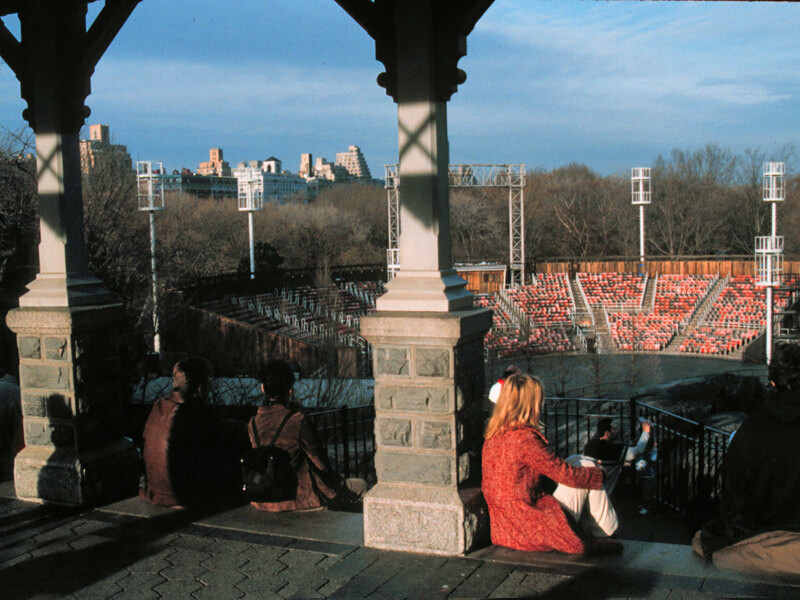 Founded in 1957 with funding from local philanthropies and from some successful Broadway shows like A Chorus Line, Joseph Papp (1921-1991) brought open-air theater to New York residents who gathered together on the shores of Turtle Pond for Shakespeare in the Park. 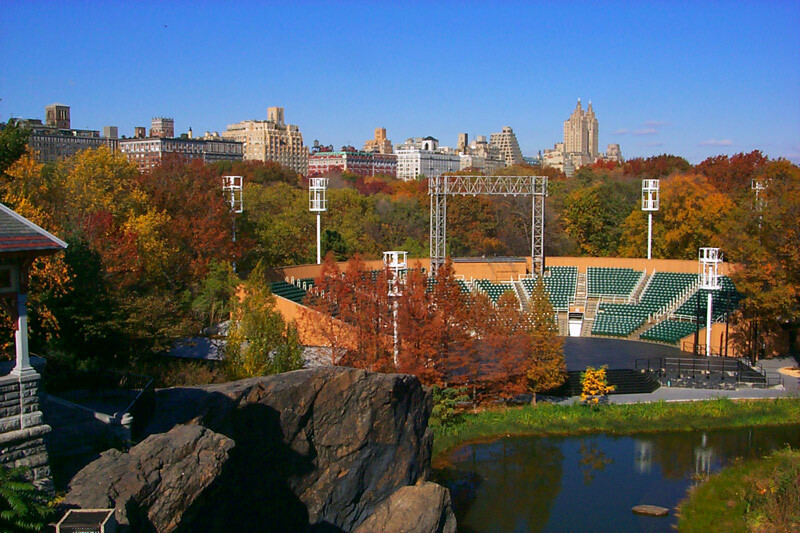 In 1962 with a donation from philanthropist George Delacorte, the Delacorte Theater came to be and, with the continued support of the many visitors to the Park who cherish the renowned performances, remains a solid icon of Central Park history.h-107th Memorial Committee.